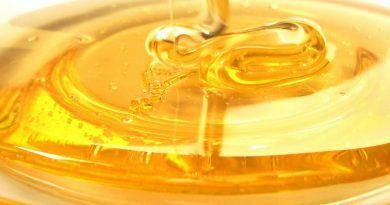 Medicinal honey is finally receiving the press it deserves with many reports in the media quoting top medical researchers. Although it has been used effectively for centuries as a healing agent it became unfashionable with the introduction of today’s chemical based antibiotics which are rapidly losing their effectiveness. Honey is approximately 30% glucose, a simple pre-digested form of simple sugar. There is a smaller component of honey, glucose oxidase. This particular enzyme glucose oxidase is one of many enzymes injected into nectar collected by honey bees during the process of making the honey. People in general become confused believing honey to have a high level of hydrogen peroxide. However, honey itself does not supply the right conditions for this reaction to occur. There is another necessary property needed to enable medicinal honey to produce amounts of hydrogen peroxide over a prolonged period of time. This second condition which is essential before it becomes active is water or damp conditions. This is what activates the enzyme glucose oxidase. To become active and begin to break down the glucose in honey the glucose oxidase requires an optimum Ph OF 6.1 with good activity from Ph 5.5 to 8.0. That’s a bit scientific! The pH of honey itself is too low to activate the enzyme. What Happens When Medicinal Honey is Activated? Skin and body fluids have high pH and sodium levels. When pure honey comes into contact with dampened skin or an open wound the high pH and sodium levels start to activate. Doses of hydrogen peroxide are continually released from the medicinal honey directly to where they are needed most. 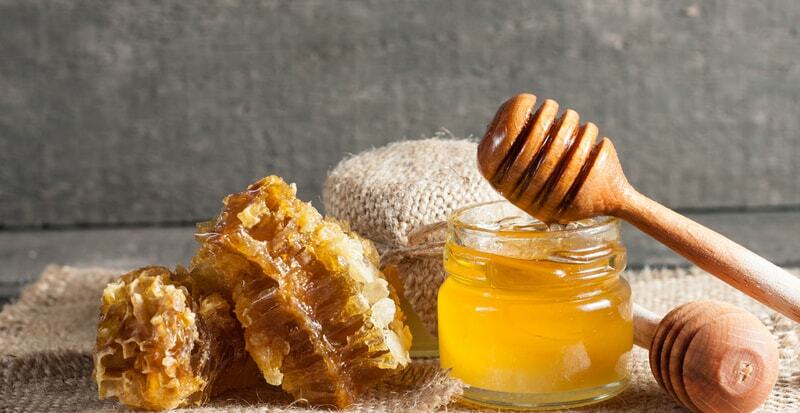 Basically when medicinal honey makes contact with damp human skin, wounds or bacteria, the dormant enzyme glucose oxidase becomes highly active inducing the healing process on the skin or internally. Wounds or bacterial infections simply don’t stand a chance! This then begins to break down the glucose, releasing hydrogen peroxide causing the glucose oxidase to function and heal and cure us naturally and without the need of chemicals. 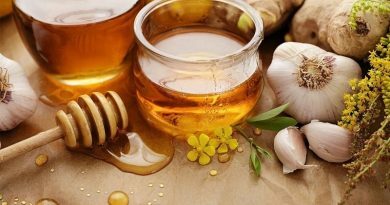 What Types of Medicinal Honey are There? All unpasteurized Raw Honey has antibacterial activity which is particularly useful as a healing agent for the bacteria we often unwittingly ingest and causes us stomach bugs. 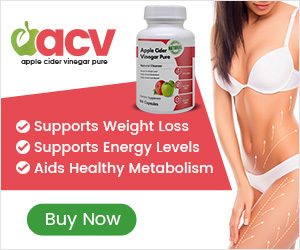 Because our digestive areas contain the damp conditions needed to stimulate its enzymes, it is particularly useful not just for its flavor but also for Eating it. Perhaps the type of medicinal honey we all know best is Manuka honey. This however is only due to the extensive studies conducted into it and the mass media attention it draws bringing it to our attention. Its uses are also extensive in the Medical Benefits of Honey in hospitals mainly due to the fact it can kill of superbugs such as MRSA! 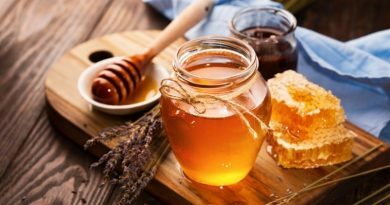 Medicinal honey, of which there are far more types than Manuka, work best medicinally when they contain high antibacterial activity and antimicrobial agents. It is generally thought the darker the honey the more of this activity is present. There are now known to be some very effective types of Healing Honey, it’s just that they don’t receive the same attention from the Media. Why Don’t Doctors Recommend Medicinal Honey? Although doctors centuries ago experimented a great deal with the uses of medicinal honey, in fact it has 100’s of mentions in the very first recorded “medical book” and its medicinal qualities have been known throughout the History of Medicine. It only really started to become “fashionable” again when doctors from Russia and Central Europe in the 1930’s thought they’d take it out of the cupboard so to speak and once again began the experiments which have once again bought this medicinal miracle back to our attention. One such miracle which has been documented many times, was of a Swiss surgeon who treated an unfortunate patient with a broken and smashed finger. The finger was literally hanging together by a tiny flap of skin. The surgeon wrapped his finger with a honey soaked bandage and as if by magic, the finger healed perfectly. We do owe Dr Peter Molam a lot of credit, he and his research team at the Waikato Honey Research Unit in New Zealand managed with much dedication to uncover many “Honey forgotton secrets” testing the effectiveness of the best known honey, Manuka Honey. Modern doctors even appear to scoff at the idea of using honey for both prevention and cure of wounds. It is it seems “too natural” to them. Even though their chemical concoctions rapidly appear to lose their effectiveness, they still spend “Billions” inventing more! Preferring it appears to keep “food” and “medicine” apart. Not many people of heard of Jarrah Honey, but as an example of a good healing honey, this one has been tested and branded with “TA” (Total Activity) similar to the UMF (Unique Manuka Factor). Perhaps one of the uses that have surprised many in the medical community was the use of Manuka honey as an effective Gangrene Treatment! However, the uses of medicinal honey have been proven to be very effective on the following medical conditions. The following list is by no means exhaustive however, it is hugely impressive. Yet another use of this medical marvel is its ability to heal cuts and cracks on our skin. I was very lucky to receive an exclusive article from a Californian gentleman who invented a product which included the use of honey and beeswax in the unique ingredients. Honey does the healing and beeswax provides an amazing protective coating helping to speed up the healing process by keeping bacterial infections out. Jacksons invention has proved to be very effective in healing all types of skin cracks and is great for Healing Cuts. A Quote from Joe Traynor: It would take a billion dollar company unlimited time, effort and resources to equal the power of honey, which is why they produce chemical medicines because it’s easier for them! However, honey will become unstable and rapidly loses its effectiveness when exposed to air and light. It is best to keep it stored in an airtight container away from direct sunlight. Chemical ineffective antibiotics, forget them honey, use what nature provides us with. Makes you think doesn’t it? What is Propolis? Health Benefits Of Propolis?